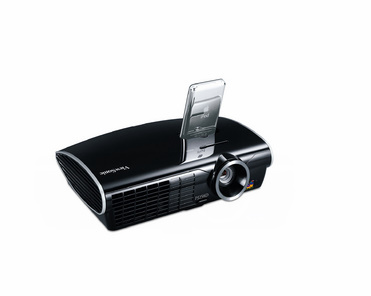 I am probably one of the last people to hear about something like this but I did stumble upon ViewSonic's ViewDock LCD projector and I knew this one is going to directly to my wish list. 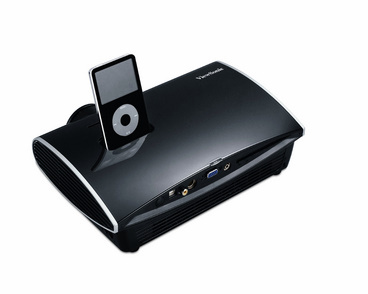 I want this projector because I will be able to dock my iPod directly onto it and watch the latest episodes of Grey's Anatomy, Brothers and Sisters and Glee. I also rent movies from iTunes from time to time. How lovely to be able to watch it on our white wall!